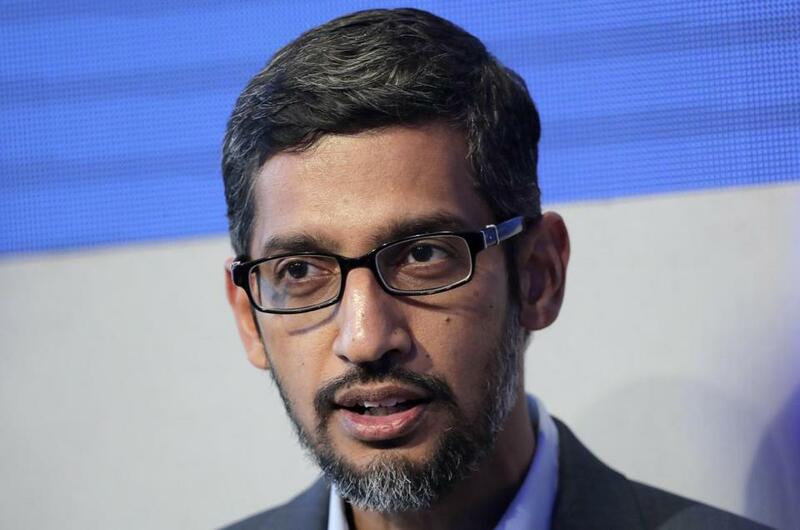 WASHINGTON - Google chief executive Sundar Pichai is slated to testify to Congress on Dec. 11, after lawmakers rescheduled their original hearing in light of former President George H.W. Bush’s death. The new hearing - confirmed by the House Judiciary Committee on Tuesday - will see Pichai field questions from Congress for the first time in response to Republicans’ concerns that Google’s search algorithm, and services it owns including YouTube, unfairly censor conservative-leaning users. The session initially had been scheduled for this Wednesday. ‘‘By engaging with industry and academic leaders to generate transformative ideas and partnerships, the government can help accelerate the growth of future industries to grow the economy, provide meaningful jobs, and improve the quality of life for all Americans,’’ the White House said in an email to participants obtained by The Washington Post.